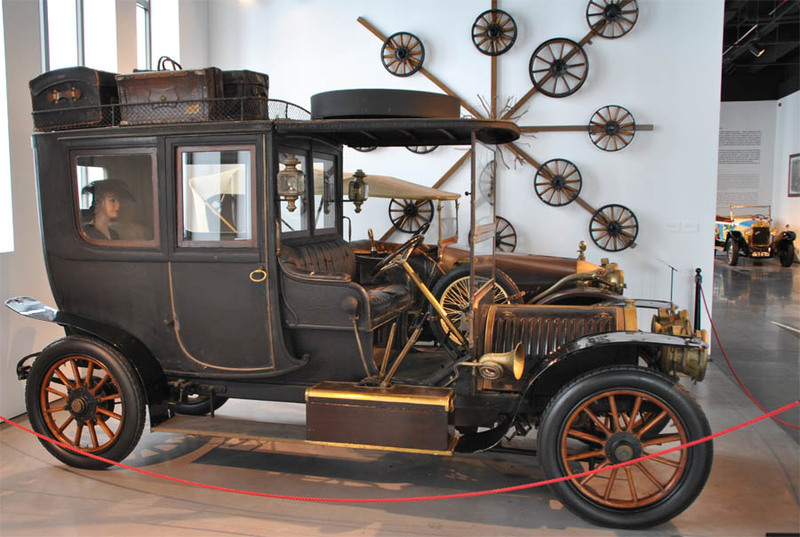 The Automobile Museum of Málaga is a larger automobile museum located close to the centre of the city of Malaga. 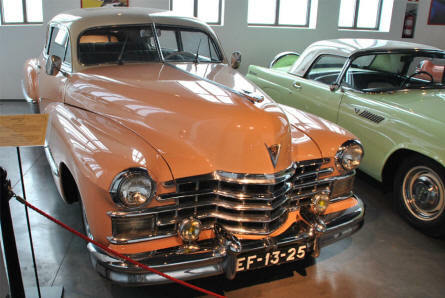 The museum displays a lot of vintage and classic cars - that all are fully restored. 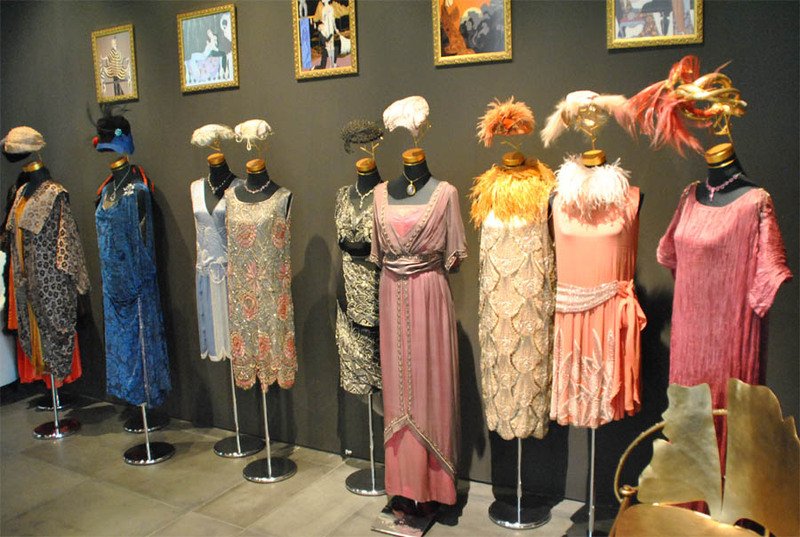 But the museum is more than "just" a "normal" automobile museum - it is also a fashion museum displaying haut couture and other designer clothes from some of the worlds most well-known designers. 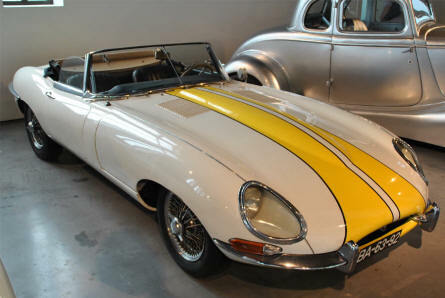 A 1966 Jaguar E-type displayed at the Automobile Museum of Málaga. 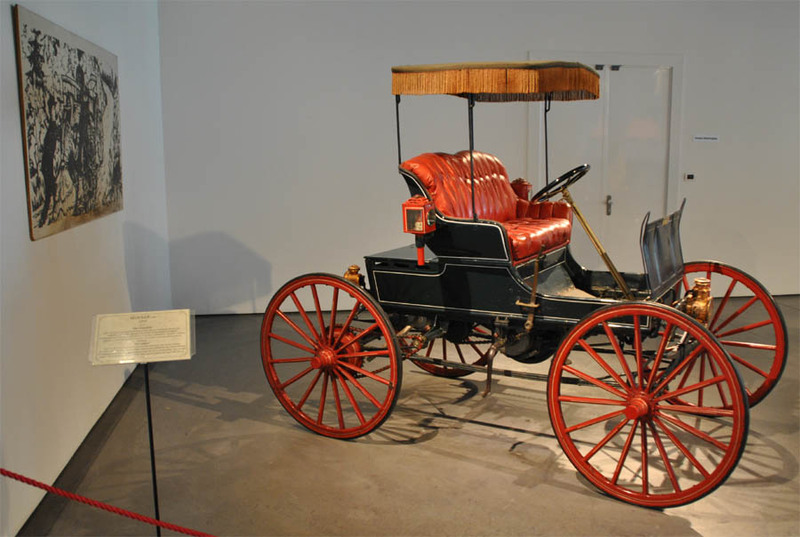 A 1898 Winner displayed at the Automobile Museum of Málaga. 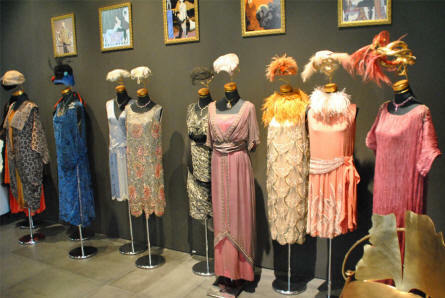 Some of the haut couture and other designer clothes displayed at the Automobile Museum of Málaga. 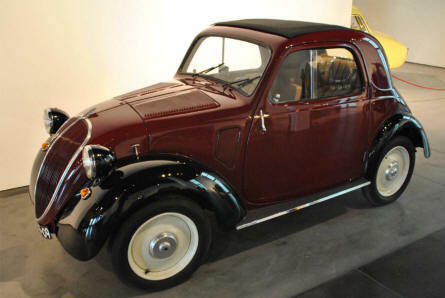 A 1936 Fiat Topolino displayed at the Automobile Museum of Málaga. A 1907 Hotchkiss displayed at the Automobile Museum of Málaga. 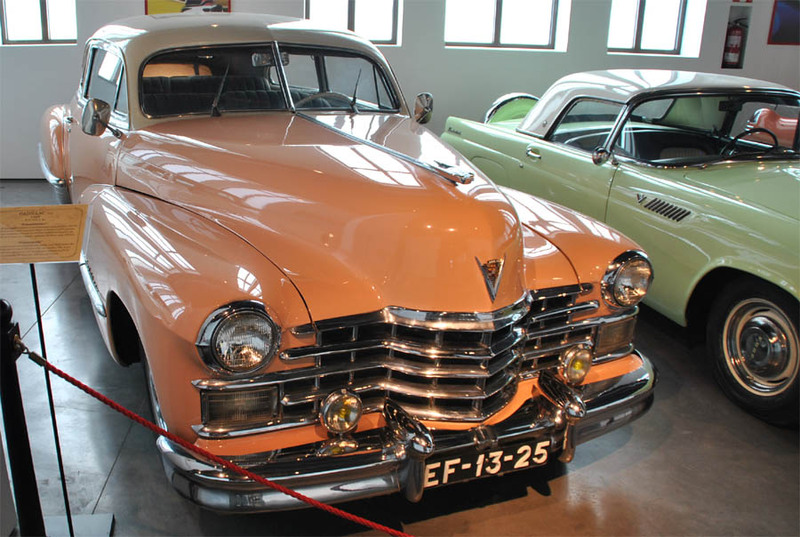 A 1948 Cadillac V8 displayed at the Automobile Museum of Málaga.